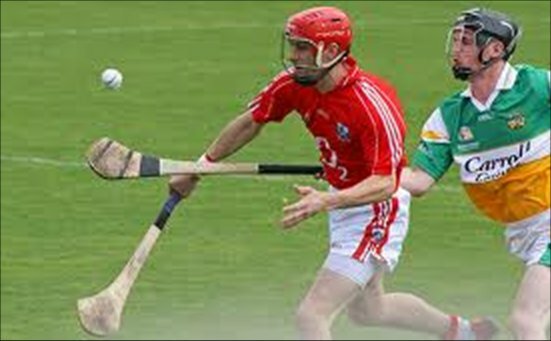 Cork, the second city of the Republic of Ireland, was founded as a monastic settlement by St Finbarr in the 6th century. It achieved an urban character between 915AD and 922AD when it was established as a trading port by the Vikings. 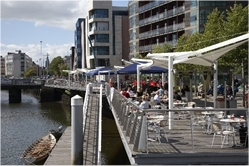 The city centre is located on an island created by two channels of the River Lee which flows into Cork Harbour, the world's second largest natural harbour. The city was once fully walled, and some wall sections and gates remain today. The city’s central island is packed with grand Georgian parades, cramped 17th-century alleys and modern masterpieces. The flurry of urban renewal that began when Cork was the 2005 European Capital of Culture continues, with new buildings, bars and arts centres springing up all over town. 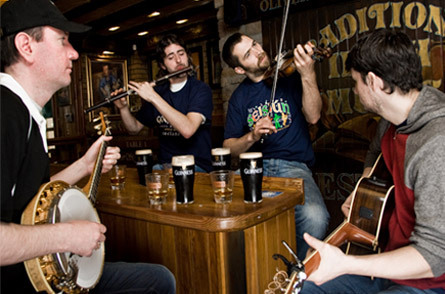 The best of the city is still happily traditional – snug pubs with frequent live music sessions, excellent local produce in quality restaurants and a genuinely proud local welcome. 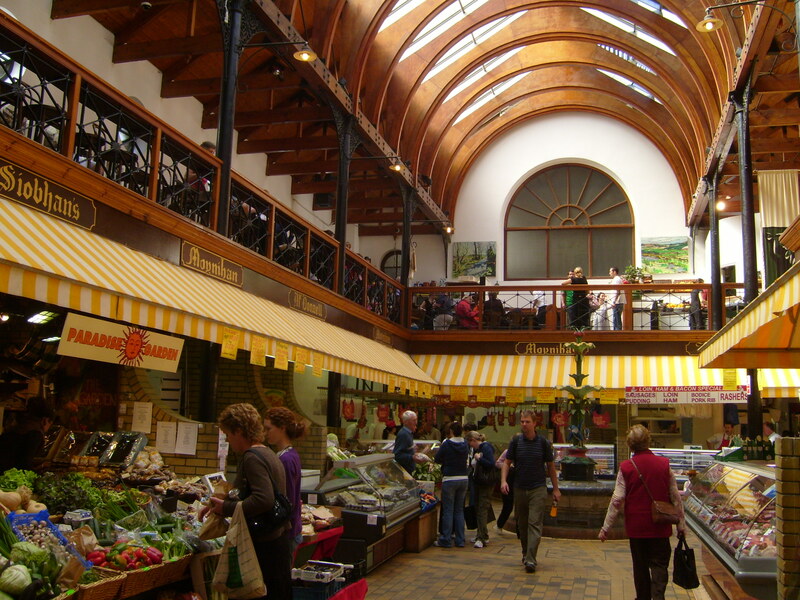 The Lonely Planet guide described Cork as being "at the top of its game: sophisticated, vibrant and diverse”, when including the city in it’s "Best in Travel 2010 " list as one of the 3 top cities in the world to visit. The city is close to the stunning coastal scenery of West Cork, the gourmet town of Kinsale and several top-class golf courses. The Wild Atlantic Way - a 2,500km drive believed to be the world's longest defined coastal touring route - begins just a few kilometers from Cork. Cork is also a major base for global leaders in the pharmaceutical and medical device industry - 8 of the world's top 10 pharmaceutical companies are located in the greater Cork area, and 15 of the top 25 medical devices companies have a presence in Ireland. 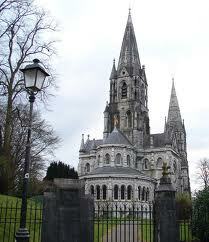 Cork has a myriad of historical and cultural attractions within the city itself. Further afield lies a rich array of must-see scenic delights; stunning coastal scenery, famous castles, historical landmarks and quaint villages, all a mere 10-30 minutes drive away. Kiss the stone at Blarney Castle, visit the busy market town of Midleton, where the world famous Jameson whiskey is produced, take a day trip to the picturesque town of Cobh, the last port of call for the Titanic exactly 100 years ago with its magnificent cathedral and heritage centre or wander around the narrow streets of Kinsale, the ‘Gourmet Capital of Ireland’. Play golf at several world-class courses, or sail around the craggy Atlantic coastline. Transport services, including day tours, are available from the tourist office. The climate of Cork, like the rest of Ireland, is mild and changeable with abundant rainfall and a lack of temperature extremes. In late August, temperatures average around 15oC by day, and monthly rainfall is about 90mm, usually in the form of mild showers. 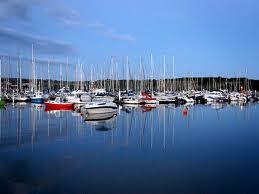 Despite this, Cork is also one of Ireland's sunniest cities, with a daily average of 6 hours of sunshine in August. Overall, we recommend that you pack your sunglasses, a sweater and a light raincoat when you come to MME 2016! By air: Cork International Airport (ORK) has frequent flights to the transatlantic hubs of London and Amsterdam. Cork also has direct flights from a wide range of European and UK airports - a full route map is available here. The airport is about 7km from Cork City centre; taxis from the airport cost about €15, and there is a half-hourly shuttle bus service to the city centre (Cork's main bus terminus is located just 300m from the conference venue). All the major car rental companies have desks in the airport’s main lobby. Dublin Airport (DUB) is a major transport hub and has direct flights to a large number of international destinations. Dublin is approximately 2.5 hours from Cork by road, frequent bus services are available, and rail links to Cork are also good. 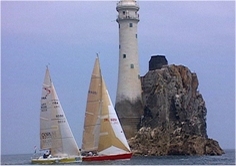 By sea: there is a direct ferry service between Cork and the French port of Roscoff. Ferries arrive and depart at the Ringaskiddy Ferry Terminal, about a 30 minute from Cork City centre. From Rosslare (about three hours drive from Cork), Irish Ferries operate services to Pembroke, Roscoff and Cherbourg, while Stena Line sail to Fishguard and Cherbourg. 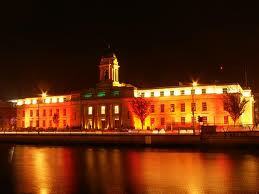 Around Cork: MME will be located just minutes walk from hotels, pubs and restaurants, and the city shopping districts. The city is compact and is easily explored on foot. 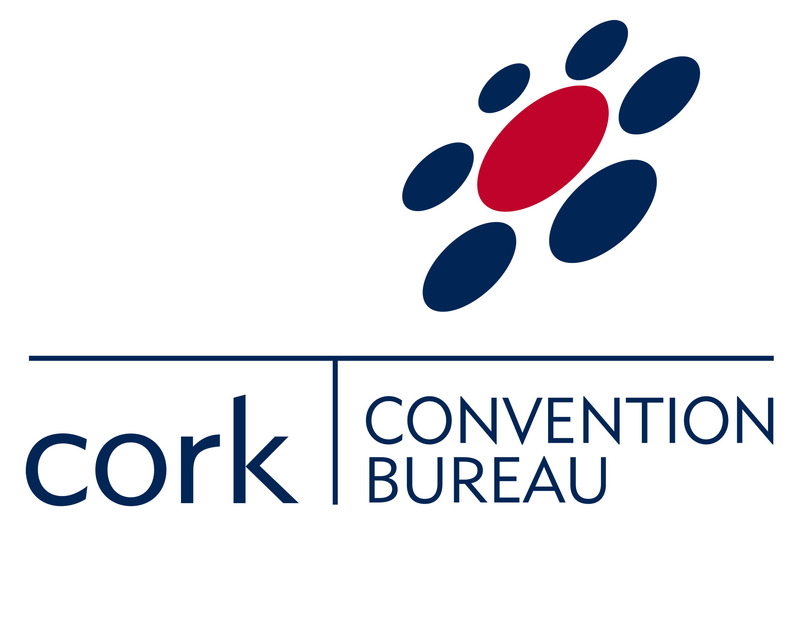 Should you wish to travel further afield, Bus Eireann provides a good city bus service, and Cork also has a successful city public bicycle scheme - a stand is located directly outside the conference venue.